A Beka Business Mathematics, 2nd ed, Grs. 9-12 -- $8 ppd. 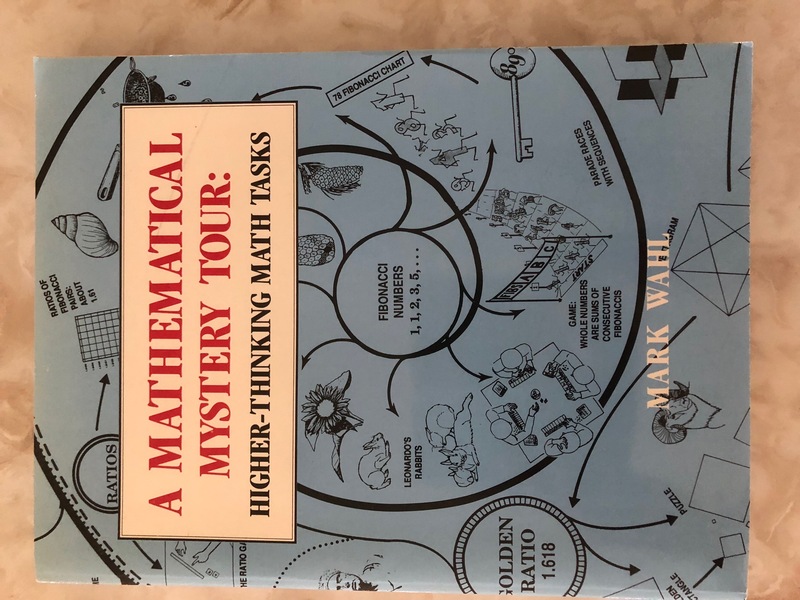 A Mathematical Mystery Tour... -- $15 ppd.